I. Am. 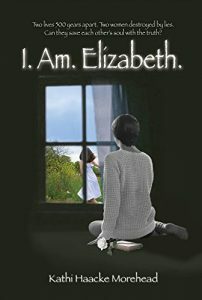 Elizabeth is a story of medieval intrigue based on the life of Elizabeth Plantagenet. Set both contemporaneously and in the 16th century, the reader will be invited to weigh for themselves the truth of Elizabeth’s life, including the disappearance of Elizabeth’s brothers, the Lost Princes in the Tower, the ascension of her uncle, Richard III, to the throne of England, and her marriage to Henry Tudor. Elizabeth Plantagenet was a daughter, niece, sister, wife, and mother to five Kings of England, and grandmother of the first and second Queens Regnant: Mary I and Elizabeth I. You may have met The White Princess, but prepare for your introduction to the real Elizabeth of York. Elizabeth of York died in 1503. Annie Campbell lives today. 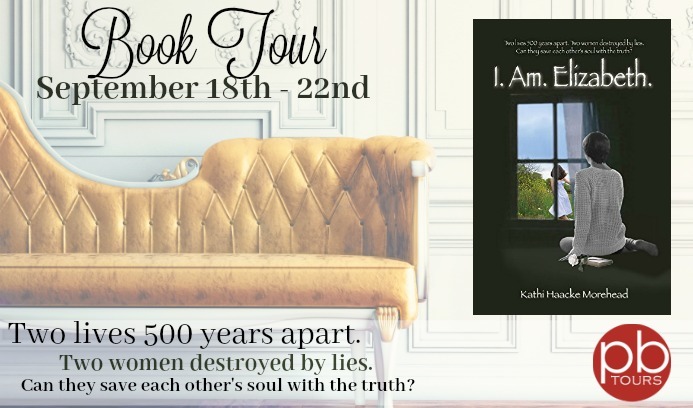 Can they reach through time to heal one another’s soul, or will their secrets be impossible to overcome? …. Why can’t I sleep? It is not as though tonight is any different from last night, or the night before, or even the night before that. It’s hot, and not a breath of air moves through the window. I feel like I will go mad from this anxiety, this fear. But of what? It’s so very dark tonight. No moon, no light from the windows. Just dark… Damn you, darkness. You’ve not been kind the past few nights. What horror do you hold for me tonight? Join the Facebook Event Live throughout her tour for fun prizes! $1.00 of all sales proceeds of paperback and hardback editions of this book will go to the fundraising campaign of Mt. 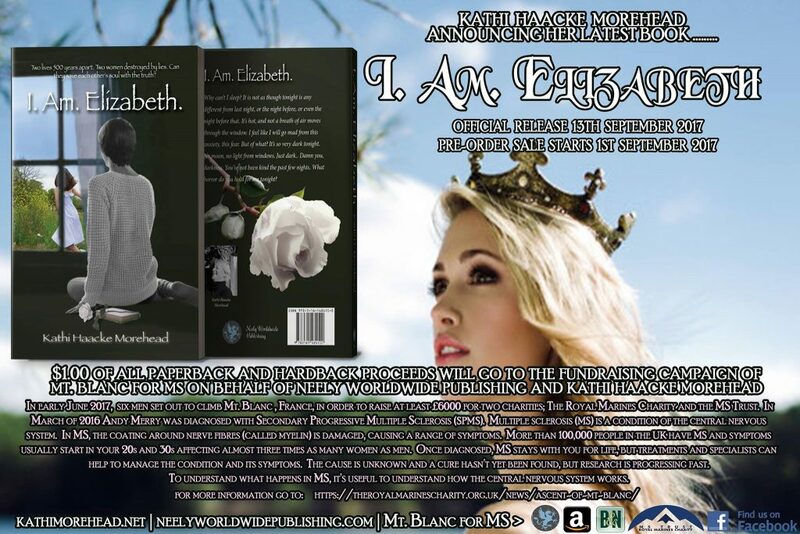 Blanc for MS on behalf of Neely Worldwide Publishing and Kathi Haacke Morehead. 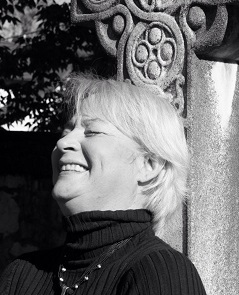 Kathi Haacke Morehead made her fictional debut with WHITE NIGHT followed by the sequel Eternal Night. She is the author of HEART BLEED: Letting go and stanching the flow, and THE BEST FROM THE CHEAP SEATS. 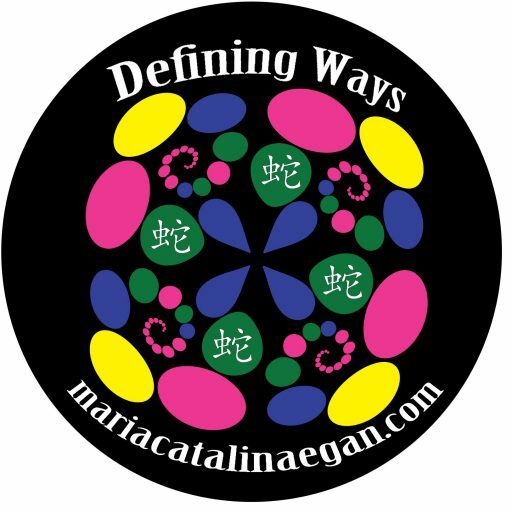 Her fiction has tackled questions of morality, spirituality, life after death, love, and integrity. She is not a conventional author, writes in a conversational style to better interact with her readers. If you’re looking for high style, you won’t find it in her work. Kathi believes in the value of tightly crafted story – everything else will fall into place. Kathi lives in Brunswick, Maryland with her husband, Dave, and four finicky felines. They have a blended family of 4 children and 3 grandchildren. 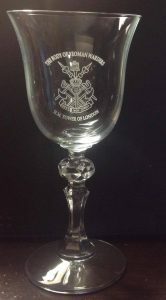 Enter to win a Wine glass: You can’t get that wine glass anywhere but the Yeoman Warder’s club, The Keys, at the Tower of London, and you can’t get into The Keys without an invite from a Yeoman Warder.